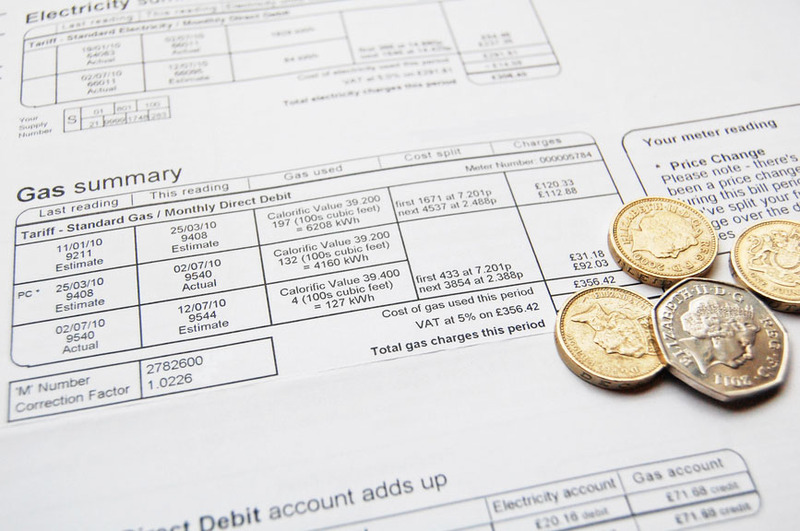 The energy market has become very volatile and the number of energy supply contracts is extensive, varying from supplier to supplier, making it very difficult to compare and find the best contract for your business. In an ever-changing market a broker has the experience and knowledge to negotiate the best energy purchasing option for your business as they work with the energy providers every day. 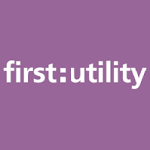 What makes Northern Utilities different from other brokers? At Northern Utility, clients are at the heart of what we do and we are dedicated to providing outstanding levels of service. Our main objective is to save our client’s time, effort, and money by providing a service to compliment the knowledge and experience they already have. We work with energy providers on a daily basis and have the requisite expertise and knowledge to help you purchase your energy intelligently. We help and advise our customers to secure the most competitive prices at the best time from the most suitable suppliers. We offer a range of contracts to suit the needs of your business from simple fixed-price to complex flexible risk-managed contracts and market trackers. We continuously monitor the market 365 days of the year to ensure that the best possible prices are achieved. Unlike many other brokers once your contract is secured we continue to monitor the contract throughout the whole supply period to ensure that it continues to meet your needs. 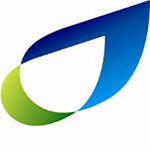 We don’t just help our customers to purchase their energy, we manage their contract throughout the whole supply period. All billing issues and metering problems are handled on behalf of the customer. Any other queries or problems regarding energy supply will also be handled by Northern Utilities. How it works – We meet our clients to discuss their energy needs and to agree on a risk management strategy. We will provide purchasing options to help you to decide which is the right course of action. Once a contract has been agreed with a supplier, we will manage your account throughout the whole contract term. There is a common misconception that by using a broker you will pay more for your energy as the broker’s fees are added onto the contract. At Northern Utility we take our commission from the supplier, who is happy to pay us a fee for any business they win through us. This does not affect the price you pay, as the buying power we have with suppliers enables us to achieve more competitive prices than you would receive if you went directly to the supplier. Our client portfolio includes single site customers spending £20k per annum to multi-site companies with an annual spend in excess of £2m. 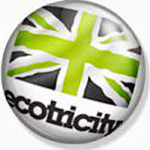 We work with blue chip companies representing every sector of UK industry. These clients vary from large foundries, food and textile manufacturers to nursing homes, garden centres and private schools. Please send us a message to find out more about how our brokerage could benefit your business.